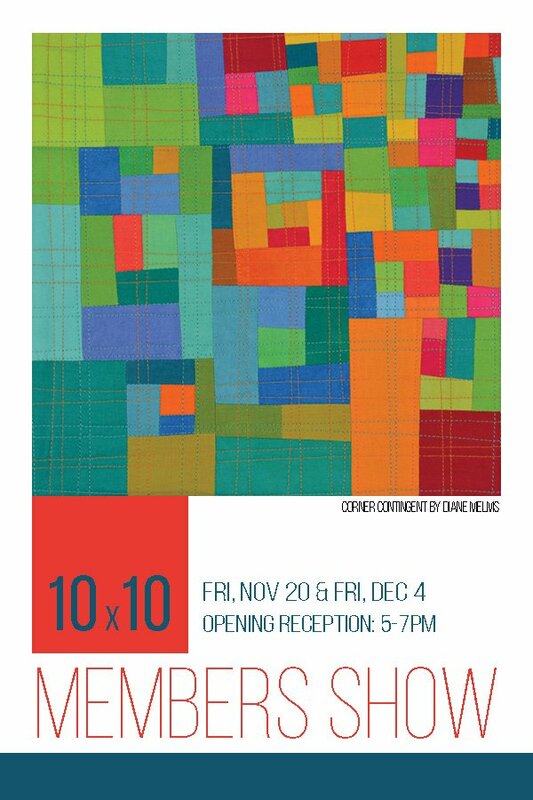 Click on the photo below to view the 10x10 gallery. The show is up... and it's beautiful! 111 pieces, 63 artists, a whole lotta art. 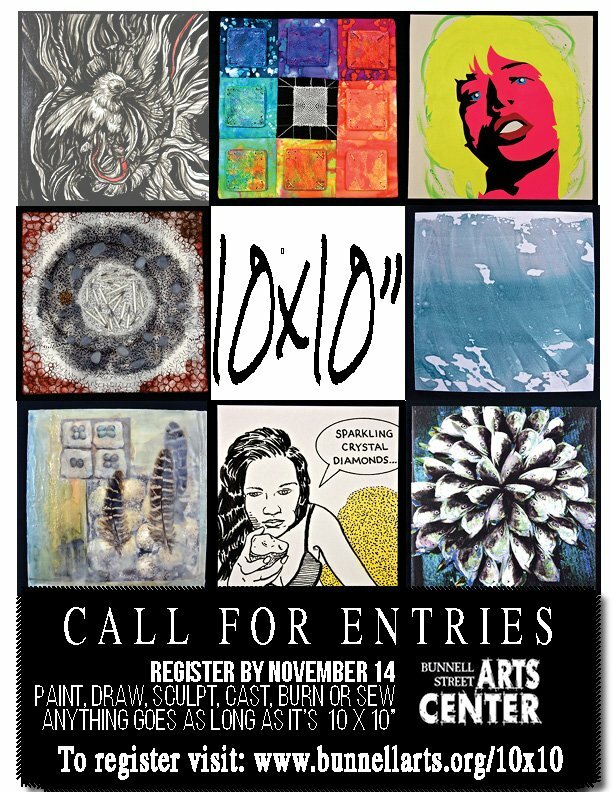 Buy your 10x10 online and support your local artists!